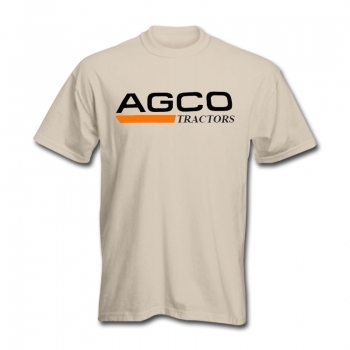 AGCO is an American company that manufactures a full line of tractors, hay and forage equipment, tillage equipment, sprayers, and more. 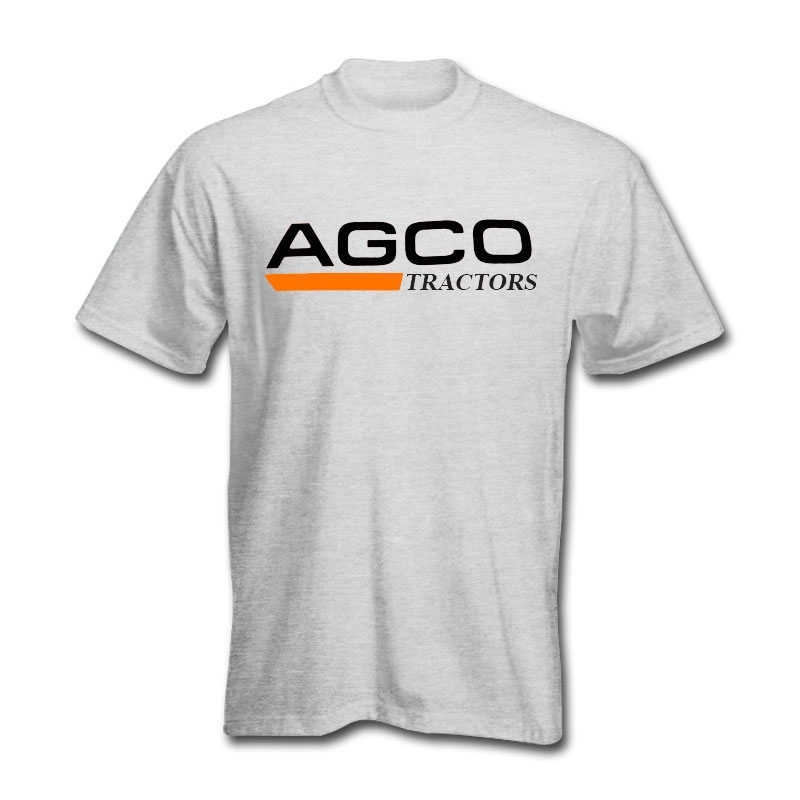 AGCO manufactures and sells farm machinery and equipment under several brand names, including Challenger, Fendt, Massey Ferguson, and Valtra. 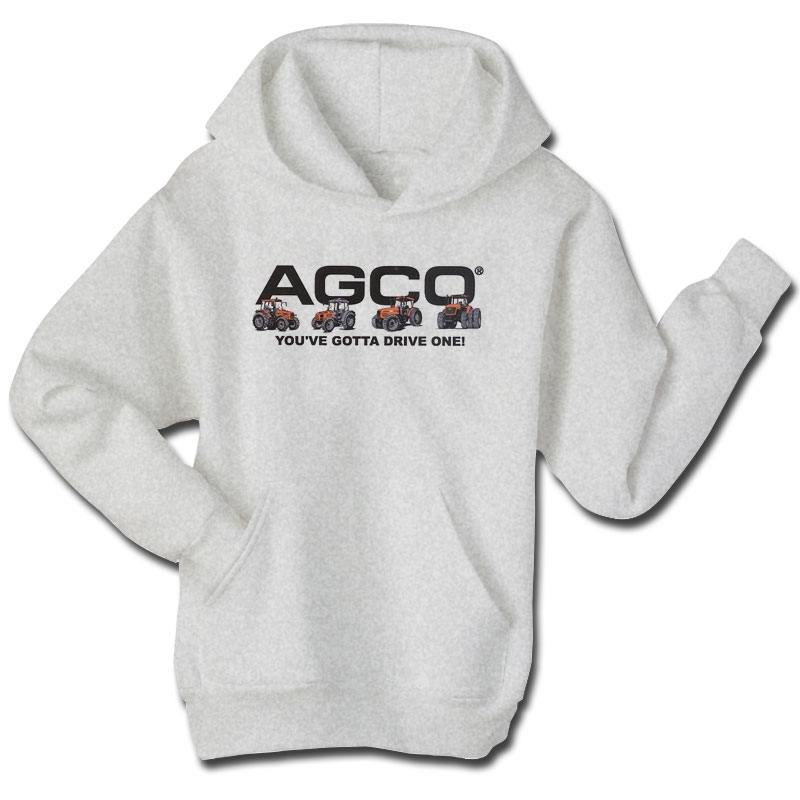 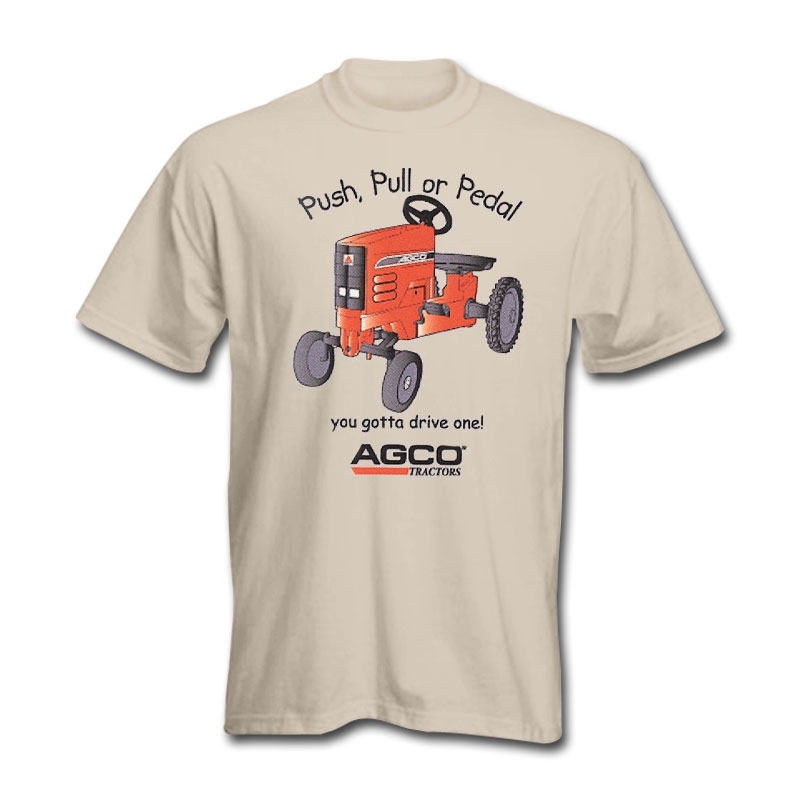 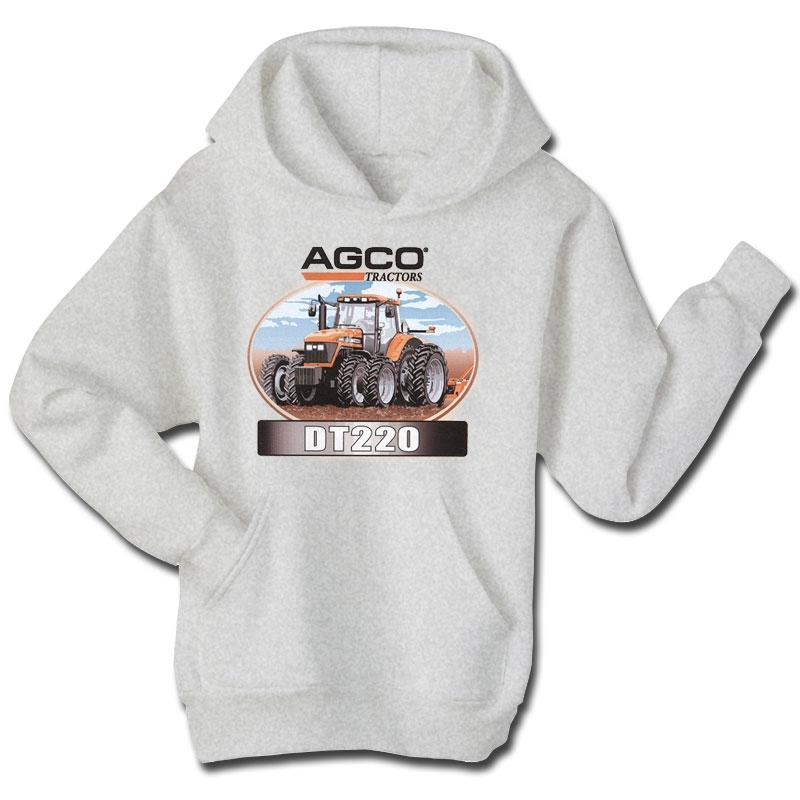 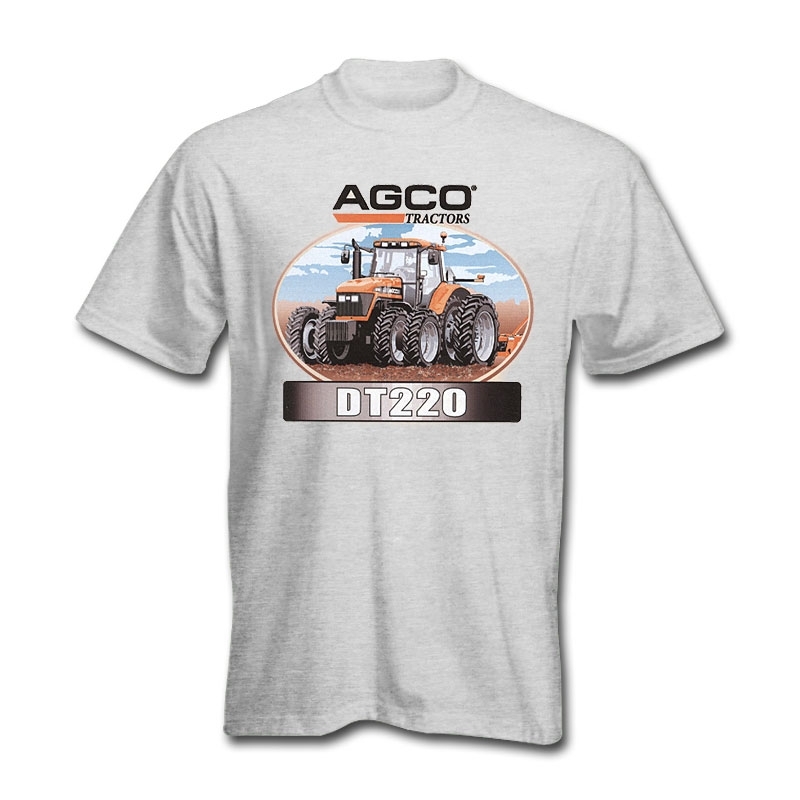 USFarmer.com is a licensed retailer of authentic AGCO clothing, including t-shirts, hoodies, hats, baseball caps, and more.